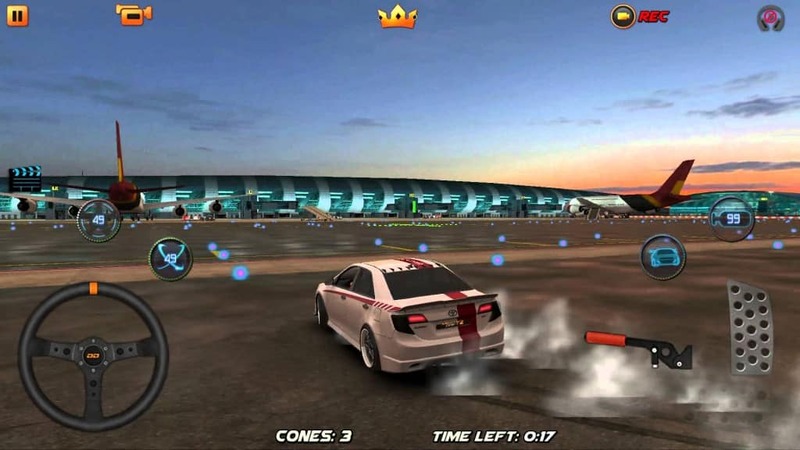 Dubai Drift 2 is a new 3D racing mobile game that can be played on Android smart-phones, tablets and now on windows PC. 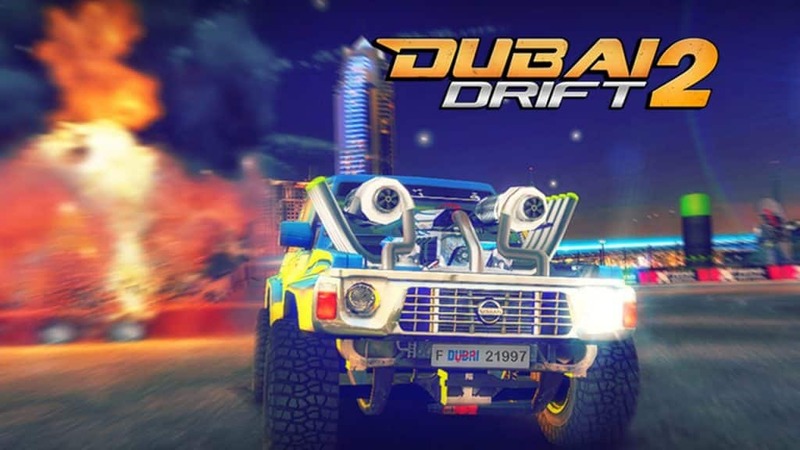 Like the name suggests, the game is set out in the streets of Dubai and the players not only have to compete to find out who is the fastest but also who makes the best swerves. Perhaps the most significant aspect of Dubai Drift 2 is the ability of the players to modify different spare parts and create the ultimate racing car. The game offers a live audience and players can compete against other millions of opponents via online mode. Additionally, players can create their own drift clubs and chat online with friends. However, those who prefer solo mode can opt to collect cones, familiarize the map and race against time or computerized players. 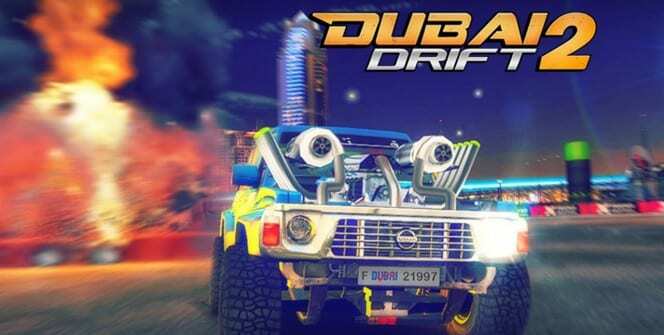 There are 3 difficulty levels in Dubai Drift 2 for PC which equals better features once the player progresses. For instance, players can unlock new garages and add new collection of cars throughout the game. In addition, the players can change the camera angles and view both the interior and exterior of the car while racing. The 3 main control buttons include the accelerator, steering wheel and the brakes. In order to drift, the player must utilize the parking brake which locks the wheels and prevents the car from sliding on the asphalt. In case of a slow down or to counter an over-taking vehicle, players can press the nitro button to boost the speed. Players can choose to race in different Dubai scenarios such as deserts, airports, slopes and nightclubs. Probably the most interesting feature of Dubai Drift 2 for PC is the ‘principle mode’ which allows players to pause, take snapshots and even apply filters. Moreover, PC users can opt to connect a Moga controller which turns the experience similar to playing on a gaming console. Enjoy the game on your Windows PC or Mac OS X! I hope you enjoyed this Dubai Drift 2 for pc guide, don’t forget to rate and share. Which mobile, tablet game you want to play on your PC most? Leave you comment below.